December 22, 2008 / SlinkySearch / Comments Off on Thinking Of Doing Black Hat SEO, Think Again! SEO is necessary to achieve high rankings. But, there are certain ethics and guidelines that most of the webmasters must keep in mind. Though there is no specific definition for black hat SEO, yet there are some things that may be considered inappropriate for websites of different categories. Something may be allowed for a gambling site, but may not be allowed for a health care site. Black hat SEO techniques are mostly those, which may break search engine rules or are a poor user experience or may have unethical presentation of content. Some of the things considered as Black Hat SEO may even have been considered as legitimate ones earlier, but after being taken a bit too far by some, these were blacklisted. 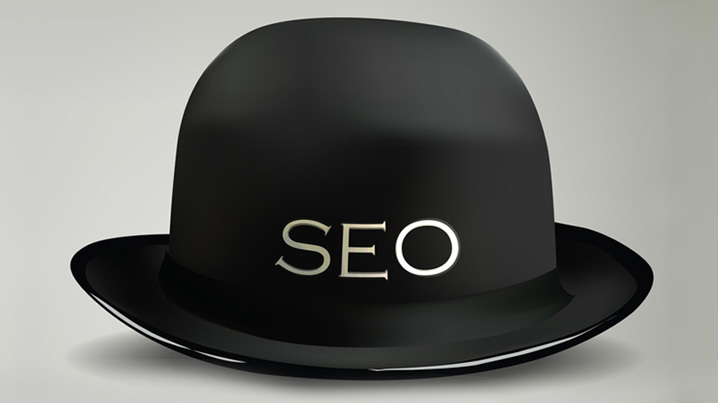 Generally, the black hat SEO practices may offer short term gains, but they may be limited to the rankings. If you are caught using techniques that are considered spam, you may find your site penalized and banned by search engines. Short cuts or cheating your way to the top of the search engine rankings is nothing, but deceiving them, which may not go well with search engine and may even lead to your being banned.